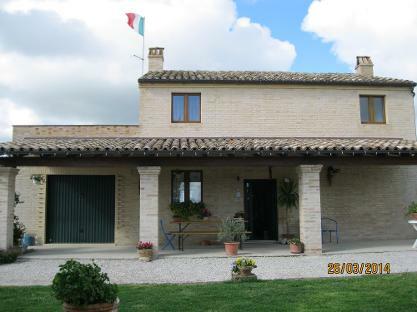 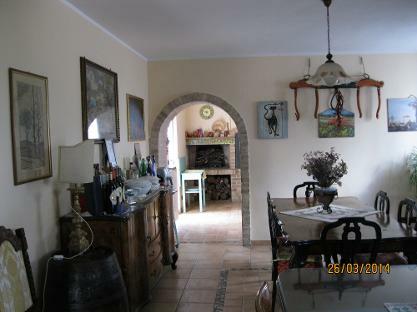 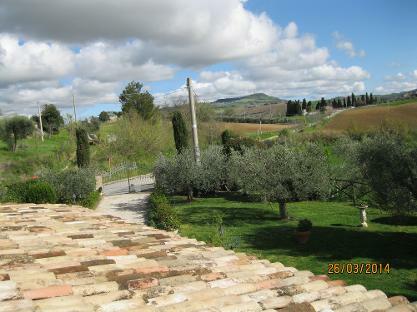 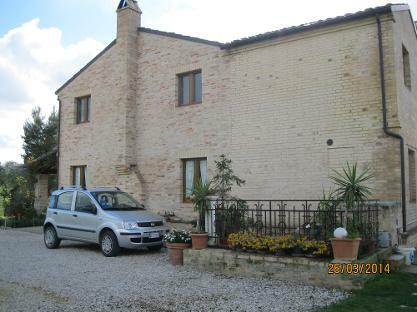 A 4 bedroom country house for rent in Ponzano di Fermo. 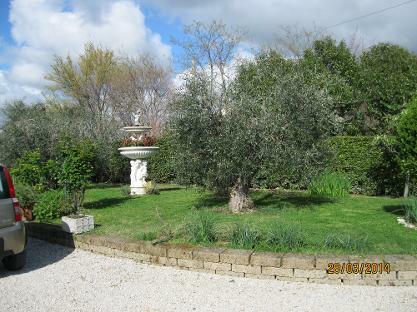 It does not have a pool but it has wonderful landscaped grounds along with a vegetable garden and plenty of fruit trees as well as fresh eggs being available for breakfasts. 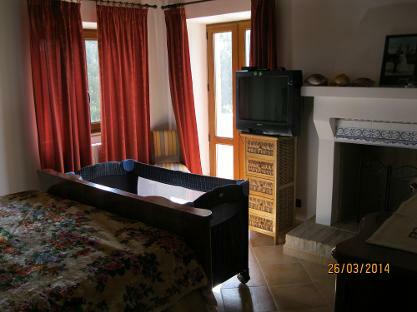 The villa comes fully furnished and includes linens and towels. 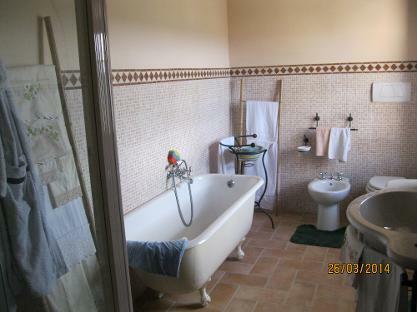 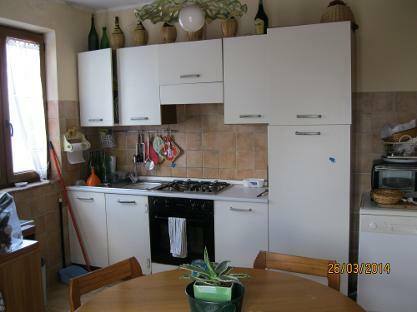 3 bedrooms are matrimonial and the fourth has 2 single beds. 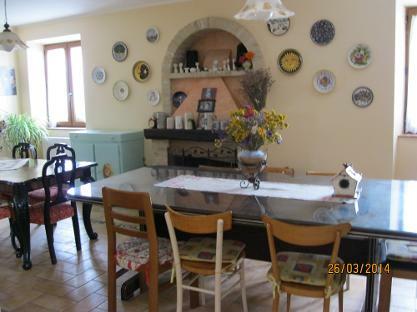 Perfect grounds for outdoor dining as well as a large terrace on the upper floor. 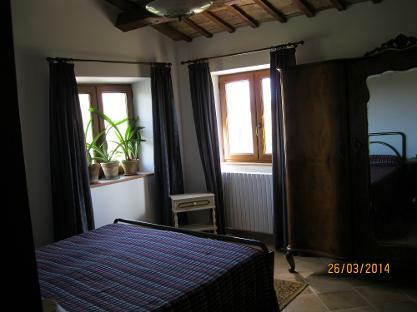 The adriatic coast is 20 minutes from the Villa. 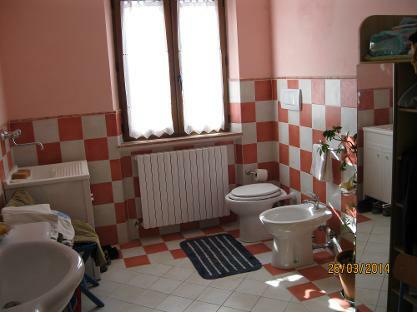 Porto San Giorgio is a lovely seaside resort.